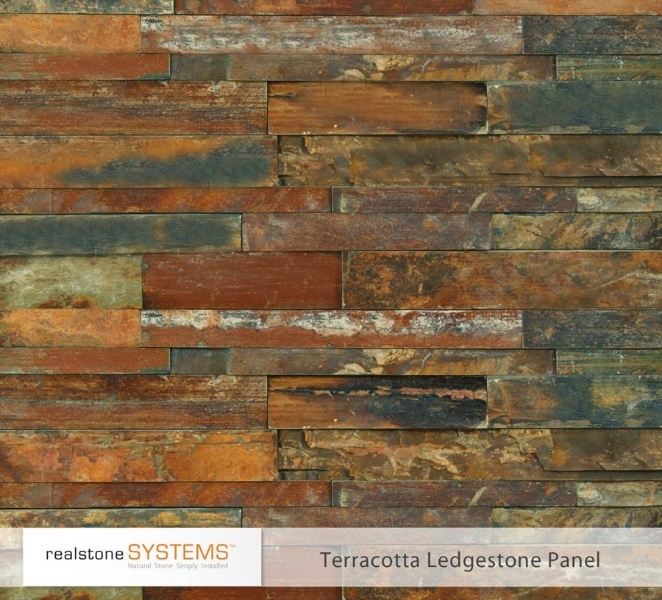 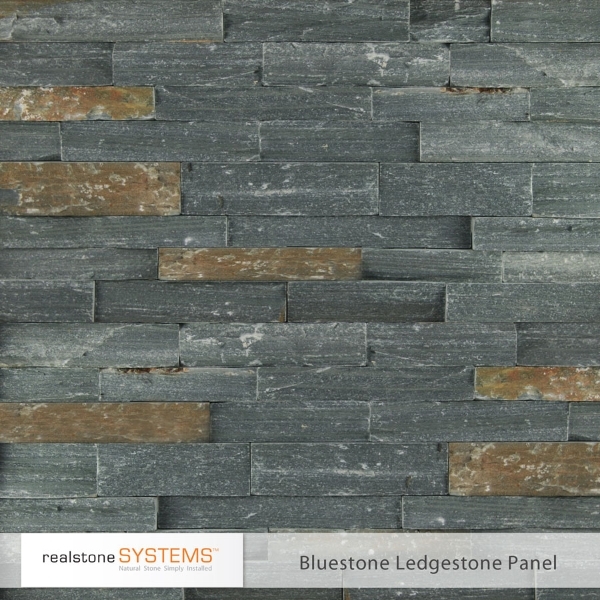 Our Ledgestone Stone thin stone veneer is a rough cut, split face stone with a weathered finish. 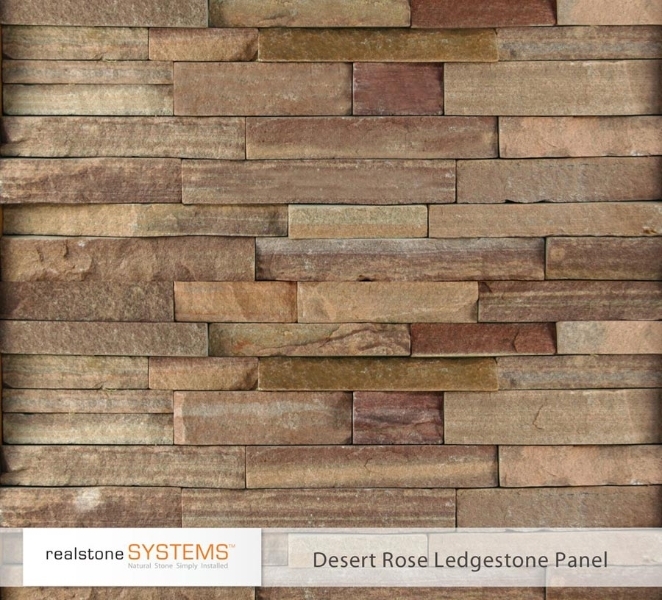 The varying profiles of the stone give it depth and texture, while showcasing the natural beauty of the stone. 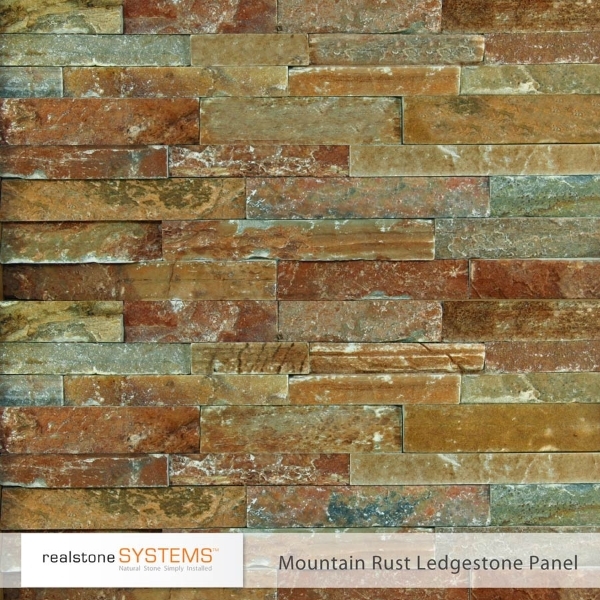 As the light falling on the stone changes throughout the day, so does the look of the stone as the varying depths cast a variety of shadows.The most traditional of our panels, the Ledgestone collection is perfect for rustic and natural looking applications. 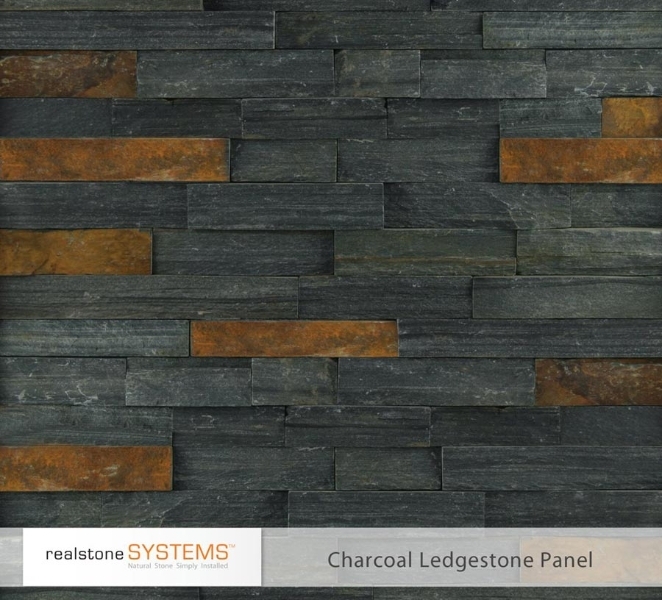 It is popular for exterior cladding, landscapes, fireplaces, outdoor kitchens and accent walls. 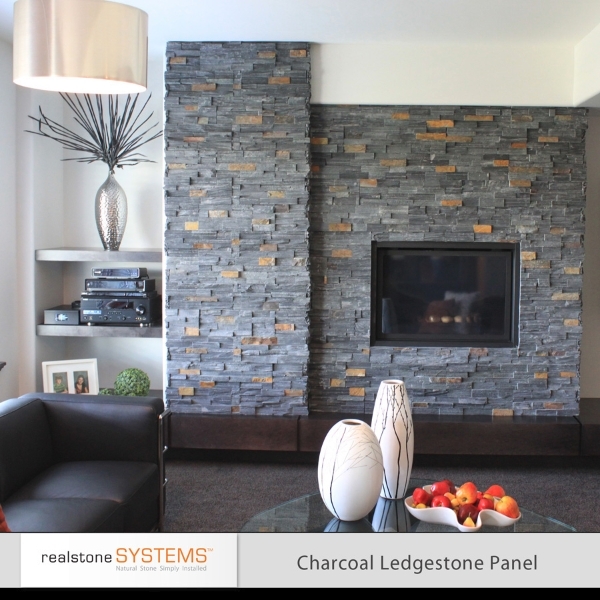 With reduced waste and reduced installation time, Realstone brings affordability back to the installation of ledge stone walls.